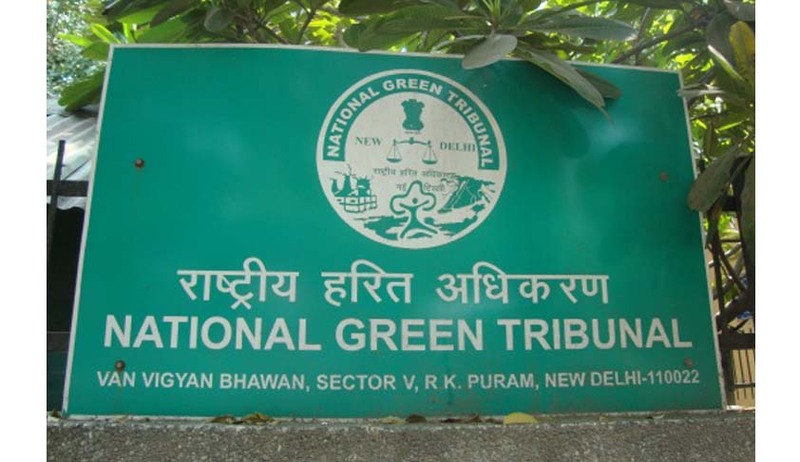 After banning diesel vehicles which are more than 10 years old from plying on Delhi roads, the national Green Tribunal has ordered the Sub-Divisional Magistrate, Vasant Vihar, to “seal all the water bore wells which are operating illegally, unauthorisedly without permission from the Central Ground Water Authority and are running the water mafia in that area.” The SDM was asked to comply with the order and submit a report to the Tribunal. The SDM had submitted that “according to her, there are a number of unauthorized, illegal bore wells operating in the area and they are being run by the water mafia for selling water at very high charge. According to her, there are nearly 20 to 22 bore wells. However, presently she has directed sealing on only five bore wells which are operating without permission from the Central Ground Water Authority.” It was further been submitted that the areas do not even have rain water harvesting systems and consequently the ground water levels are depleting. The Bench, comprising of the Chairperson, Swatanter Kumar and two Expert Members, Dr. D.K. Agrawal and Mr. B.S. Sajwan, also directed the Delhi Jal Board to ensure that potable drinking water is provided to the colony in discharge of their public obligation and to protect illegal extraction of ground water. The State was asked to file a response within two weeks of the order. The case will now be heard on 19th May.